New Guttering installed professional throughout Hertfordshire. We provide a professional guaranteed service which is fully insured by Simply Business. 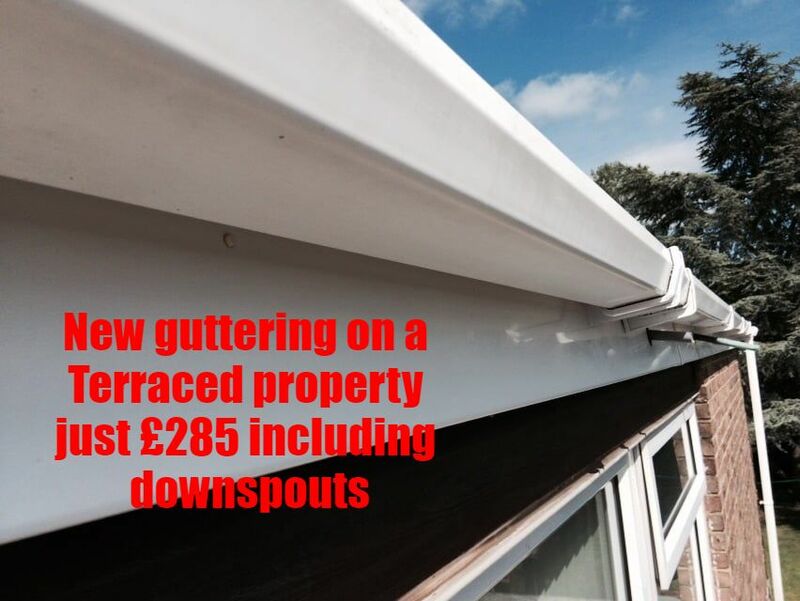 If you'd like your old worn out guttering replaced then give us a call for a free quotation.